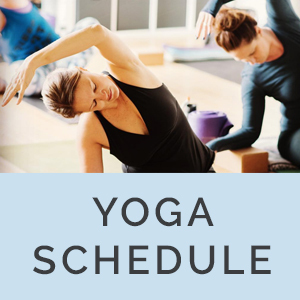 We suggest that you sign up for classes ahead of time, you can do so by downloading the MindBody App link here. We recommend you come 15 minutes early if you are not signing up online. Our classes do fill up, please keep this in mind. ON ANY CLASSES, WORKSHOPS, SERIES OR PRODUCTS SOLD. 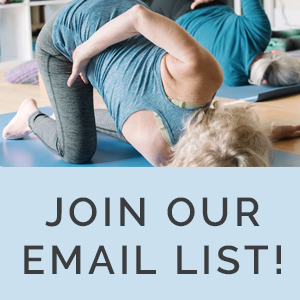 Looking to purchase yoga as a gift? We offer gift cards.